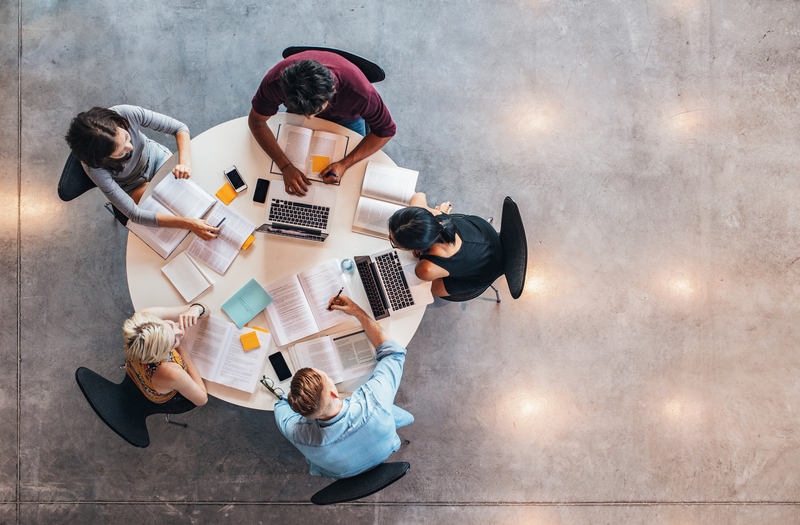 Kornhauser's Medical Librarians provide liaison services, classroom instruction, in-depth reference and research consultations to support research, teaching, and patient care. Kornhauser recently updated from DynaMed Classic to DynaMed Plus®! 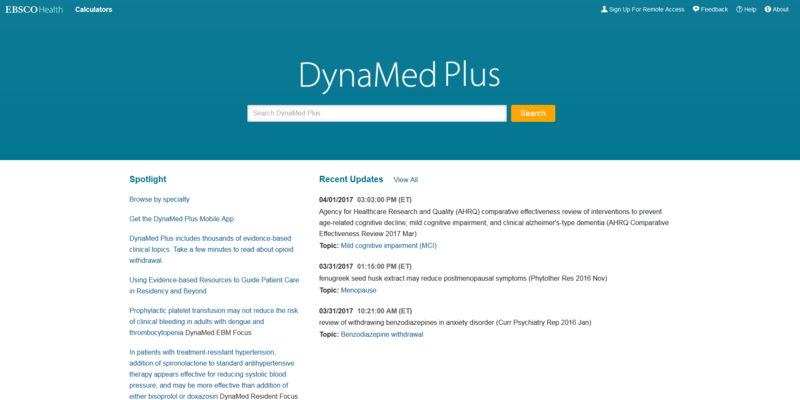 DynaMed Plus® is the gold standard point-of-care evidence based clinical reference tool that clinicians go to for answers. Content is written by a world-class team of physicians who synthesize the evidence and provide objective analysis. Need Help? Come visit KHSL! Click to see our hours of operation and use the Google Map to get directions to KHSL!